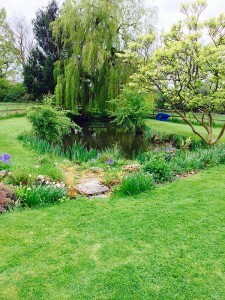 Garden design is something we are very passionate about at Perfect ponds and Landscapes using our expert knowledge and experience to create you the perfect garden to suit your needs. 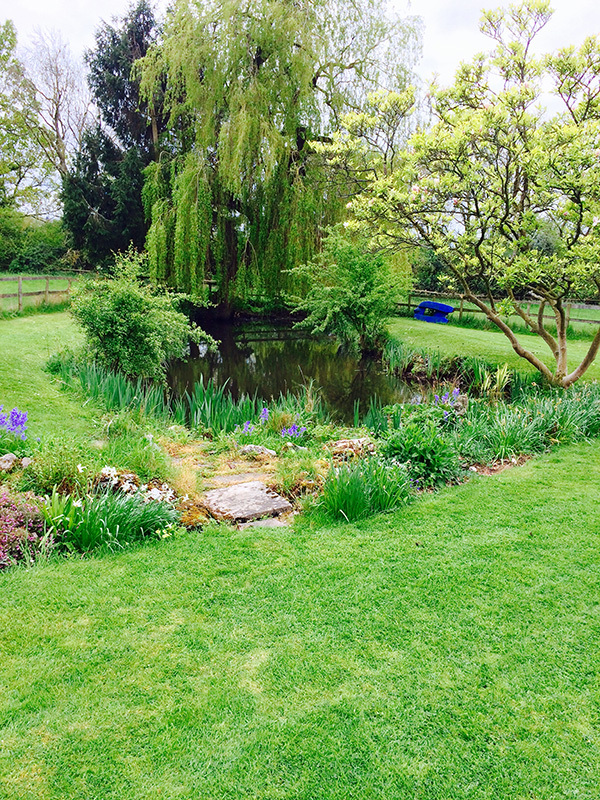 After an initial meeting to discuss your garden space and requirements, we’ll provide you with a design of your garden incorporating a survey of the space. 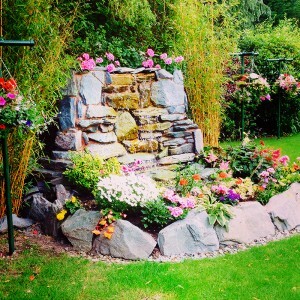 Many people like to provide us with their own ideas at this point to give us a feel for their taste in garden style. 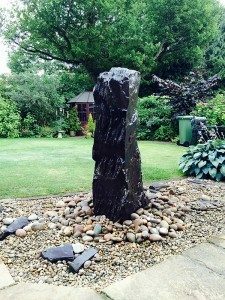 We’ll bring everything together in a landscape plan making it easy for customers to make any amendments that may be necessary. Once the redesign has been agreed we’re then in a position to quote for it’s implementation. 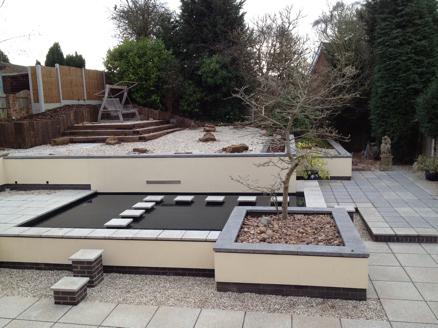 City gardens provide outdoor space for planting, relaxation, play and entertaining. They often feature minimal design and repeated patterns for maximum effect. Wildlife-friendly gardens feature plants and structures that attract native wildlife, such as birds, beneficial insects and small mammals. 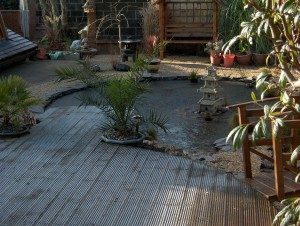 You can have a wildlife-friendly garden however big or small your outside space is. Mediterranean gardens can be formal or informal, and take their inspiration from the shrubby vegetation of the hot, dry climates of the south of France, Italy and Spain. Gravel is often used between drifts of drought-tolerant plants. 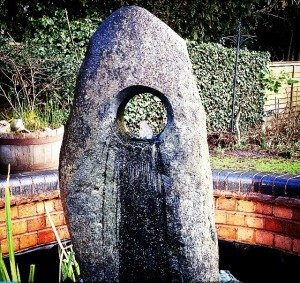 Crisp, clean lines are an intrinsic part of contemporary design, which can be applied to either small or larger gardens. Equally important is the use of space, geometric layout and the absence of too many fussy details and clutter. Materials tend to be natural and timeless and water is often used to create reflection, movement or sound. Formal gardens have a balanced design symmetry and a clear floor plan. Their hard and soft landscaping will have a geometric structure, often around a central feature. Abundant planting that spills over onto narrow pathways, masses of colour and scented flowers, this is a quintessentially English style.